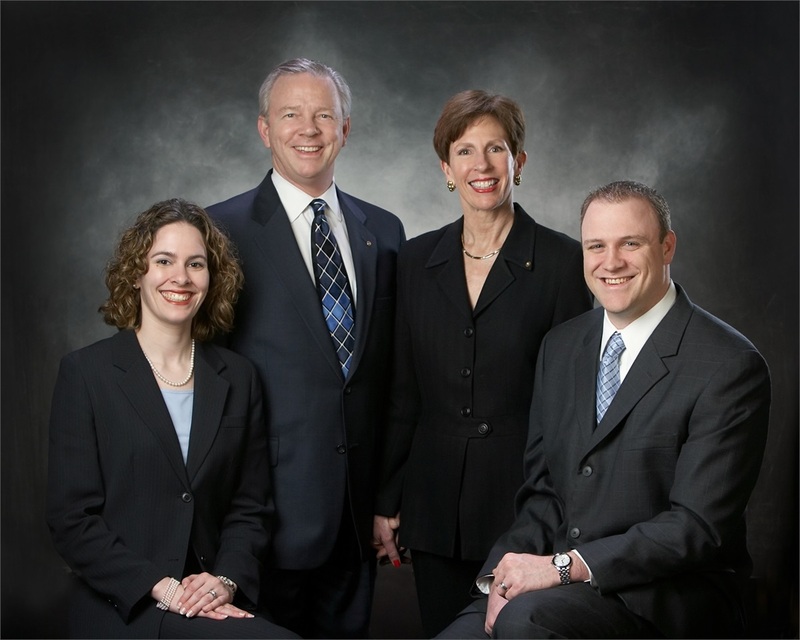 We’re Atchley Financial Group, a wealth management firm dedicated to our clients throughout the nation. Although we manage portfolios from coast to coast, we treat each of our clients as if they’re our only client. 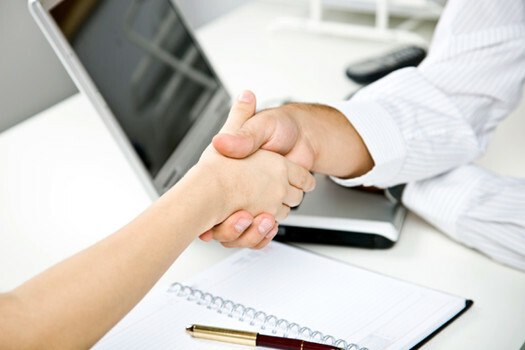 We believe we’re known for our detailed and personal attention as much as for our experience and professional insight. 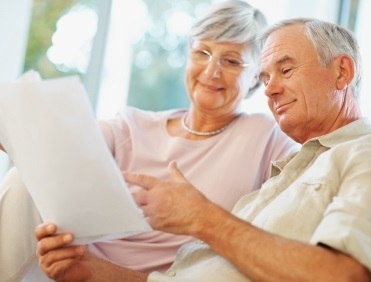 We specialize in retirement, investment, and estate planning for individuals in every part of the life cycle, but our over-arching goal is to help our clients make intelligent decisions with their wealth in order to reach their goals, realize their dreams, and achieve financial independence. We invite you to learn more about our team. See why people choose AFG to help them manage their wealth — and why it’s critically important for anyone who is concerned about their financial future to choose wisely. 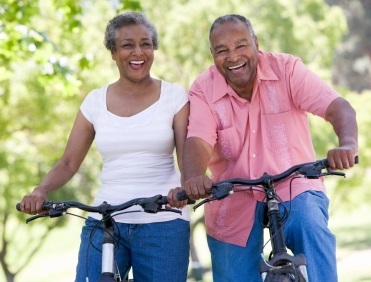 Everyone has different goals for their retirement. We work together with our clients to help achieve those goals and maintain dignity throughout their lifetime. Our firms knows first hand the importance of family. 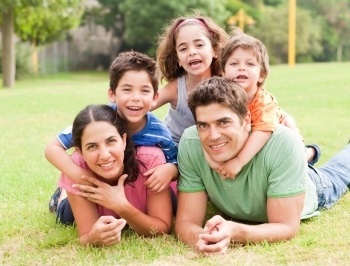 We aim to give you peace of mind when it comes to your famiy's financial security. Changes throughout your financial life can cause fear and uncertainty. Our team has experience guiding clients through these transitions and to financial independence. At Atchley Financial Group we look at the "big picture" when it comes to your financial life. We don't just look at our clients' investments, we aim to be aware and up to date with our clients' lives. This way we know where every piece of the puzzle should fit.